What a great concept for a shoot! I love concepts that take an idea from the past and apply it to present day and also use that to encourage us to think about potentially important issues that are happening in society. This photo shoot was produced by Plastik Studios, a Beirut-based photography, film, events, installations & design studios, led by the Creative team behind the very cool Plastik Magazine. 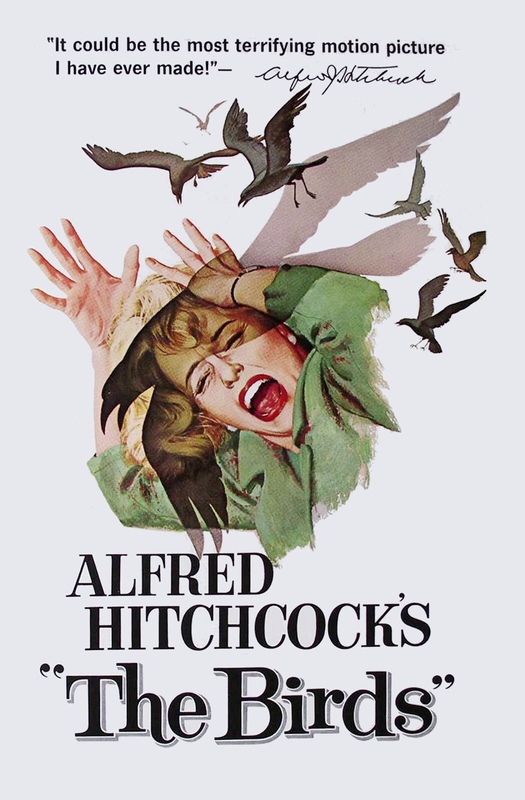 “”The Drones” was inspired by Alfred Hitchcock’s haunting film “The Birds”, in which nature revolts against humans resulting in a series of sudden/unexplained violent bird attacks. 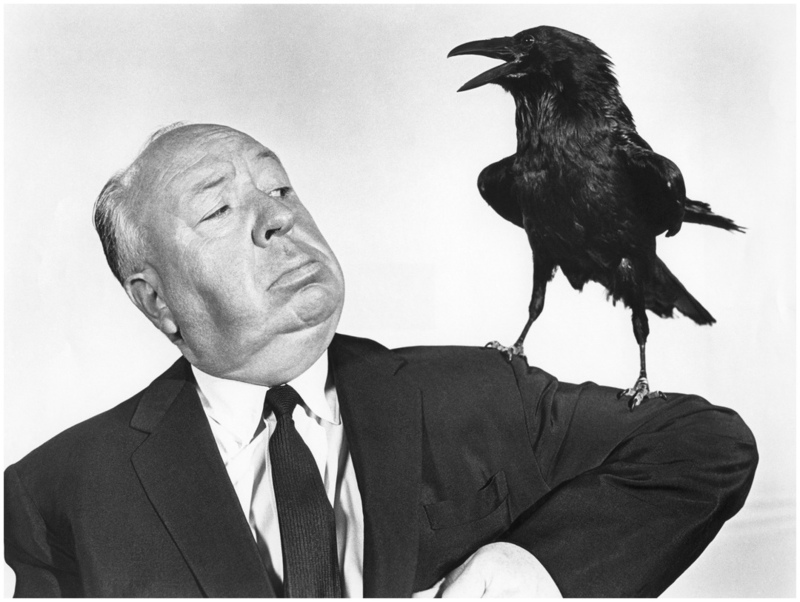 The shoot is set in the (very) near future: one that is threatening to materialize at any given day. With computers accessing our locations, conversations, sensations, thoughts and wants and needs, we are more vulnerable now than ever. We are being watched, spied on and stalked by an unknown “force”: a group of marketers, brands, governments, establishments and even individuals. We exist on data clouds as much as we do in the Real World; technology has become “the new horror”, a lingering threat for humans. David Rossa (reply): Very cool shoot!